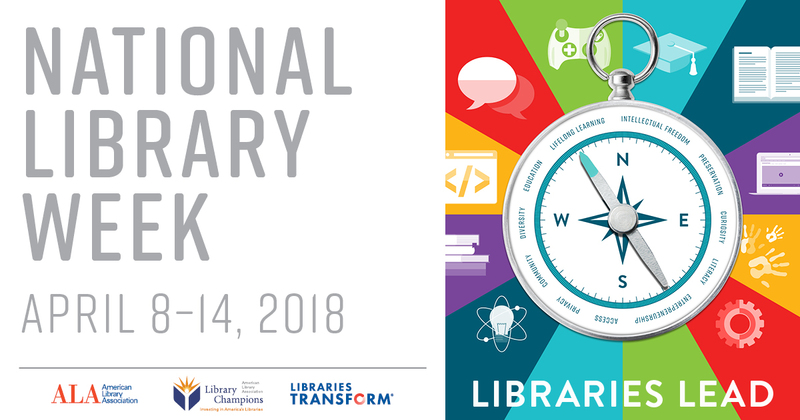 National Library Week (April 7- 13, 2019) is a time to celebrate the contributions of our nation's libraries and library workers and to promote library use and support. From free access to books and online resources for families to library business centers that help support entrepreneurship and retraining, libraries offer opportunity to all. 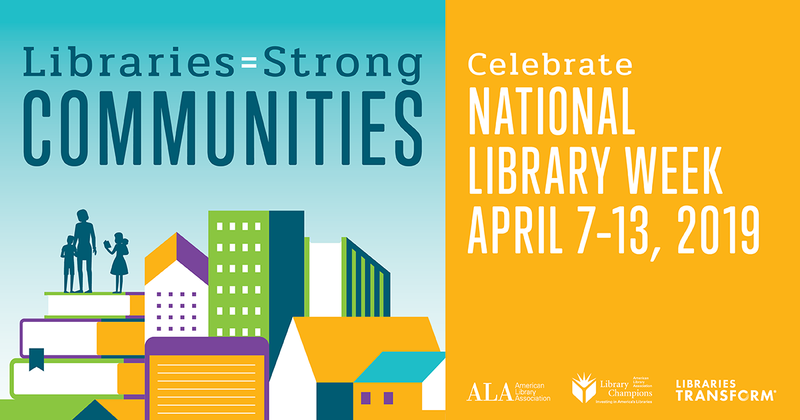 The theme for 2019 National Library Week is "Libraries = Strong Communities," and Gates Foundation Co-founder Melinda Gates will serve as 2019 National Library Week Honorary Chair. 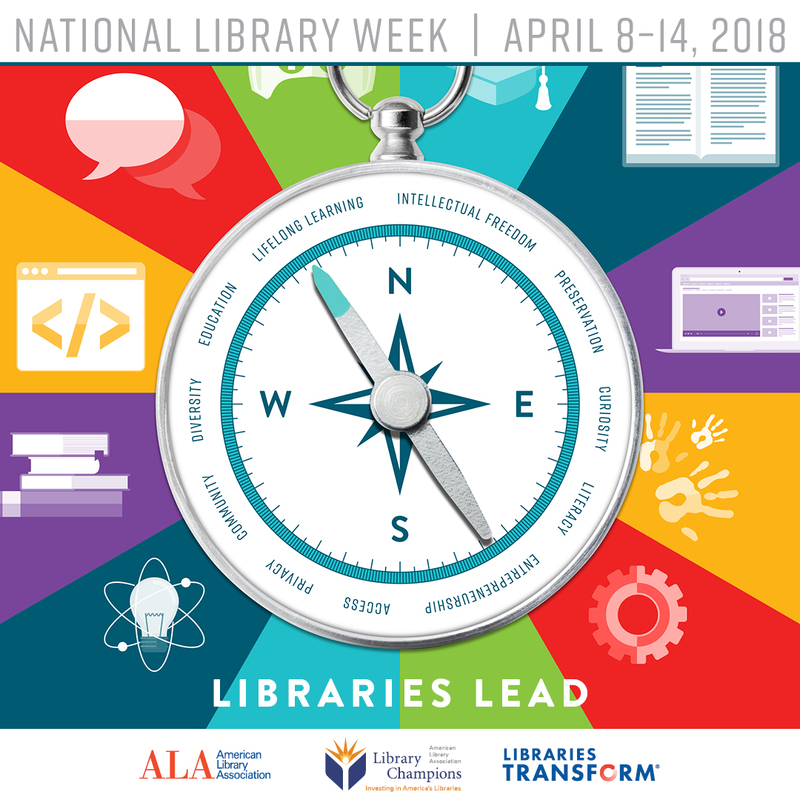 First sponsored in 1958, National Library Week is sponsored by the American Library Association (ALA) and observed in libraries across the country each April. All types of libraries - school, public, academic and special - participate. 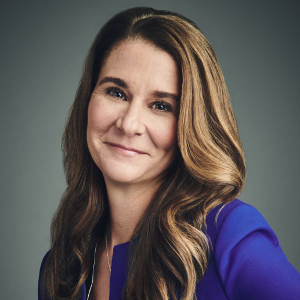 Melinda Gates has dedicated her life to achieving transformational improvements in the health and prosperity of families, communities and societies. Now she will lend her support to advocate for our nation’s libraries as honorary chair of National Library Week. Over the last 20 years, Gates has invested more than $1 billion through her foundation’s Global Libraries initiative to enhance the power of libraries to improve lives. As co-chair of the Bill & Melinda Gates Foundation, she sets the direction and priorities of the world’s largest philanthropy. She is also the founder of Pivotal Ventures, an investment and incubation company working to drive social progress for women and families in the United States. On April 23, Gates will debut “The Moment of Lift: How Empowering Women Changes the World,” a timely and necessary call to action for women’s empowerment. The candid and inspiring book traces Gates’ awakening to the link between women’s empowerment and the health of societies. It introduces us to Gates’ heroes in the movement toward equality, offers startling data and shares some of the moving conversations she’s had with women all over the world. Gates details the tremendous opportunities that exist right now to “turbo-charge” change, and she provides simple and effective methods that each of us can use to make a difference. American Library Association President Loida Garcia-Febo discusses value of nation's library professionals. 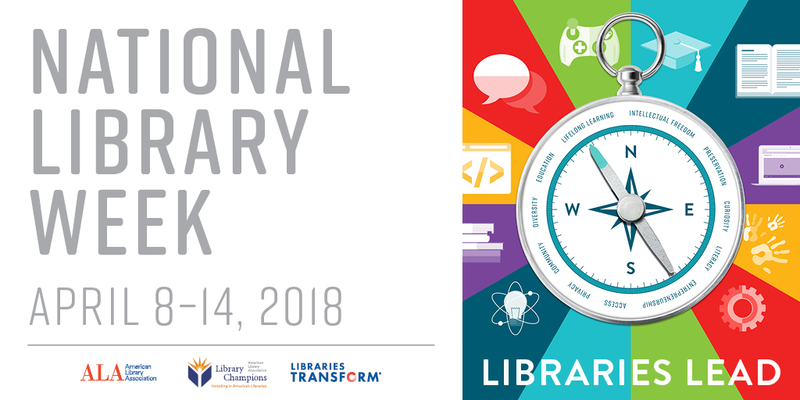 National Library Workers Day (NLWD) is a time to recognize library professionals for their expertise and leadership skills in transforming lives and communities through education and lifelong learning. 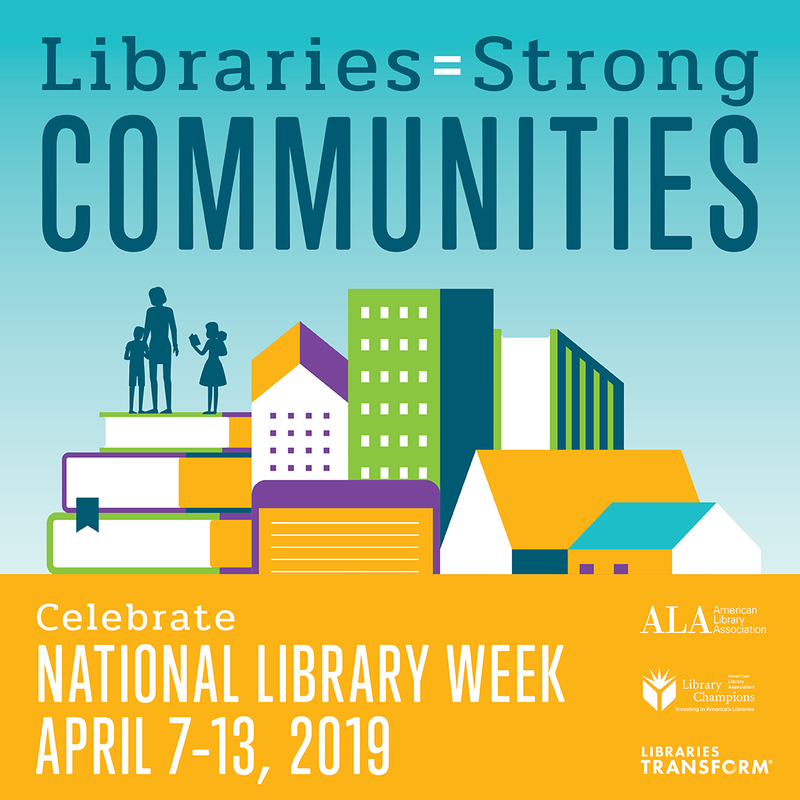 The day also reminds the public that library workers serve as community compasses that lead users to endless opportunities for engagement, enrichment and development. To show appreciation for library workers and the work they do throughout the year, library users are invited to “Submit a Star” by providing a testimonial about a favorite library employee at ala-apa.org/nlwd. Share your library story—how do you library? 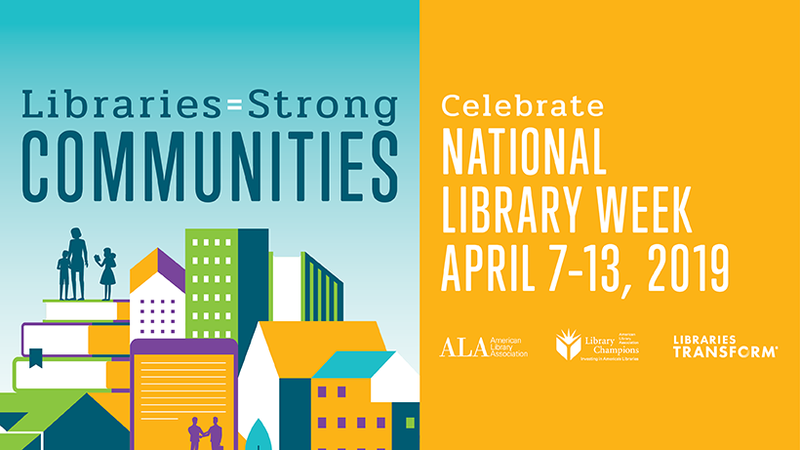 Libraries mean so many things to so many people: they provide free access to media, host fascinating programs and events, and strengthen their communities through education and lifelong learning. 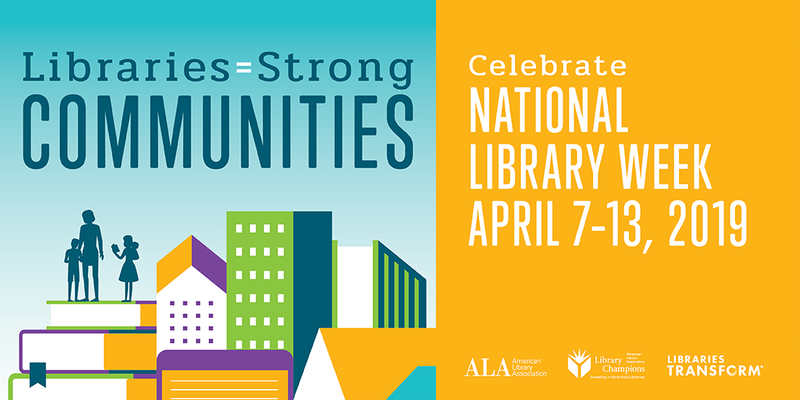 Celebrate National Library Week by sharing your library story—how do you library? Post photos, videos, or text on social media highlighting what you love about your library, whether it’s a way your library brings your community together or a few of your favorite library resources and activities. 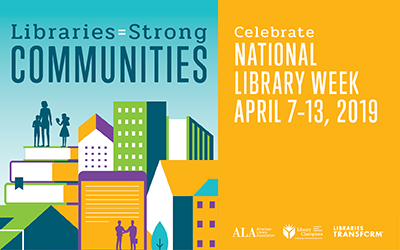 Share during National Library Week (April 7 – 13) using the hashtag #MyLibraryMyStory on Twitter or Instagram or on the I Love Libraries Facebook page for a chance to win big: one randomly selected poster will receive a $100 VISA gift card. The promotion begins Sunday, April 7 at noon CT and ends Saturday, April 13 at noon CT. 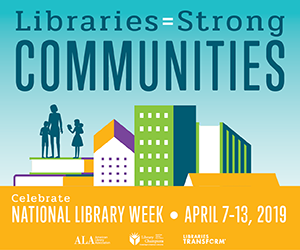 If you love your library, say it loud and proud: vocal community support helps libraries secure much-needed funding and reminds hardworking library staff that their efforts are appreciated. Participating in #MyLibraryMyStory is a quick, easy way to help your library thrive!